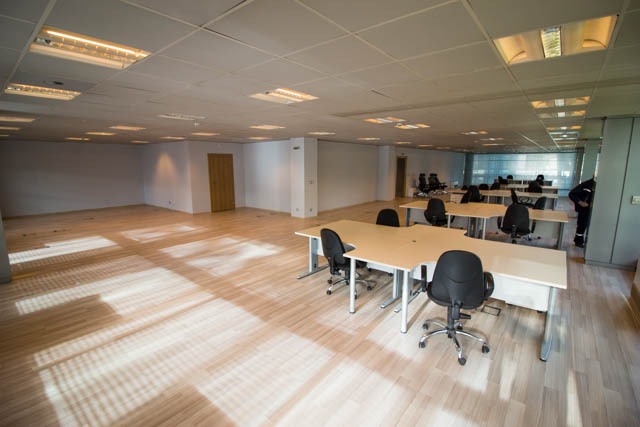 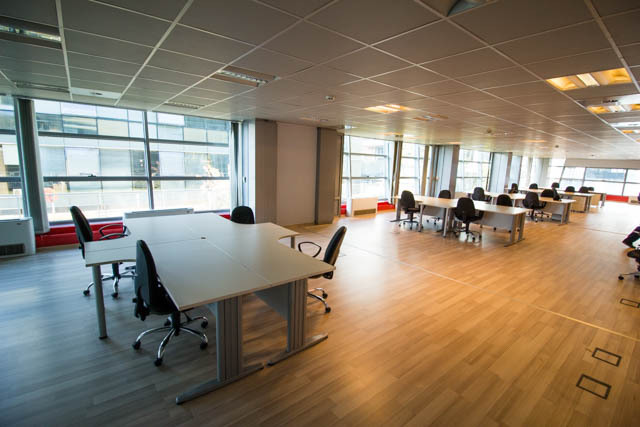 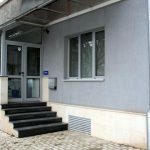 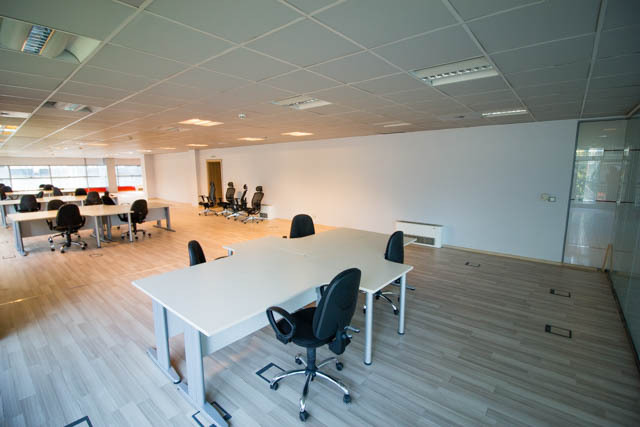 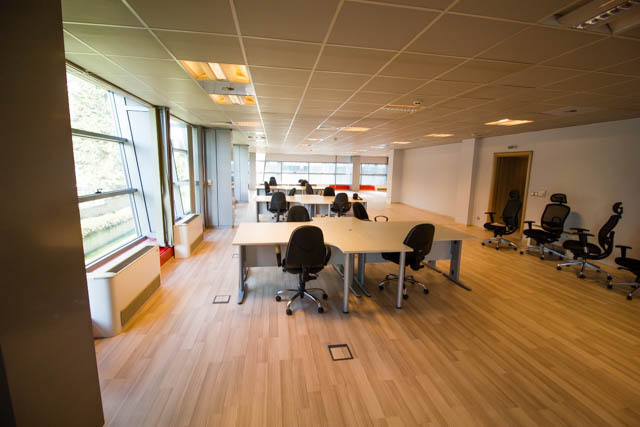 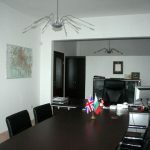 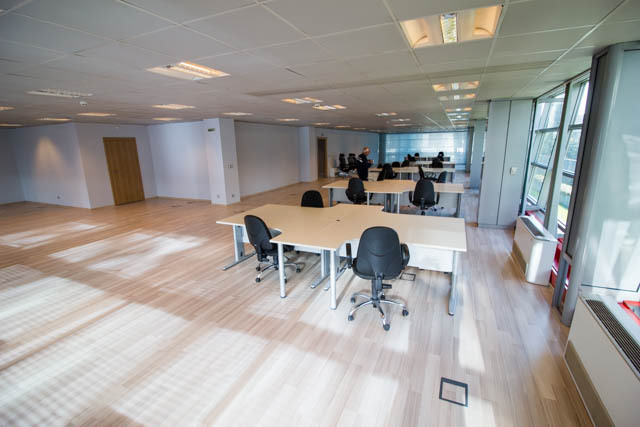 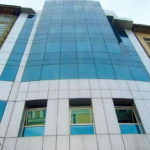 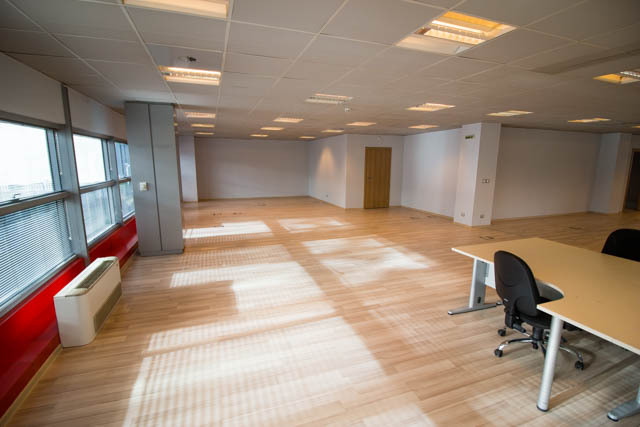 We offer a variety of offices for rent in a luxury class A office building in Lozenets. 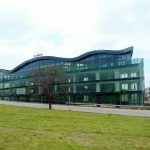 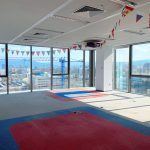 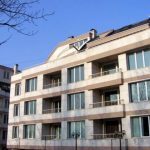 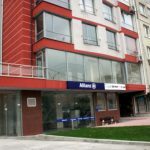 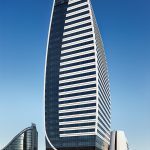 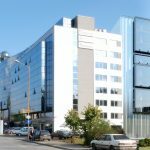 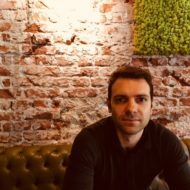 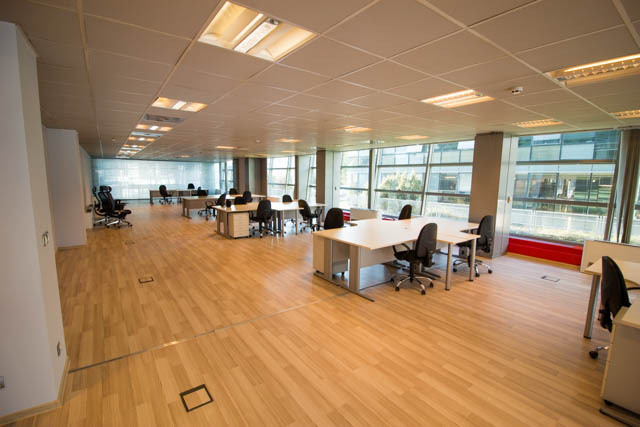 It is in proximity to Tokuda Hospital – an area that has been established in recent years as one of the most dynamically developing office areas in Sofia, because of the great location it offers. 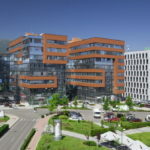 The office building is the winner of the prestigious Business Building of the Year for 2005. 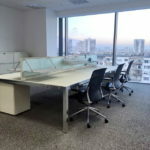 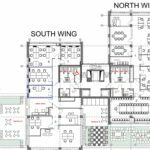 It is built according to the highest standards of construction in order to provide an efficient and hi-tech working environment. 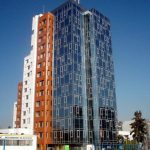 The office building has a fully suspended Etem E-8000 facade and the profile facade has a thermal bridge, which together with the high-tech glazing Glaverbel ensure excellent thermal insulation and sound insulation. 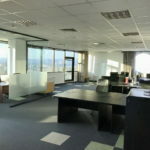 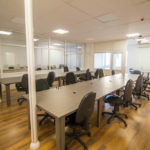 The immediate proximity of the office building to Nikola Vaptsarov Blvd and Cherni Vrah Blvd provides quick access to all employees in the offices of the building to the center of Sofia, the Ring Road and Tsarigradsko shosse Blvd. 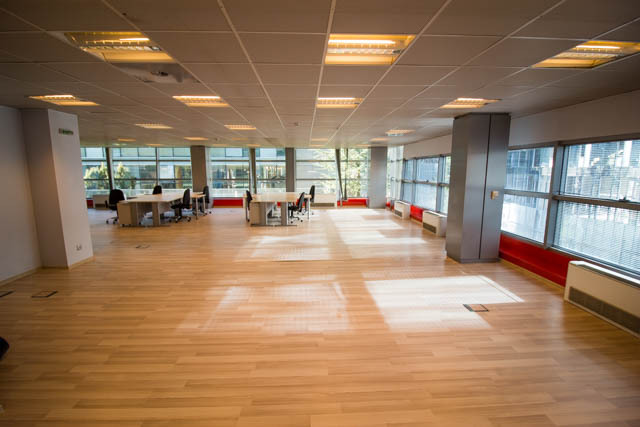 James Bourchier Metro Station is just a 7-minute walk from the building. 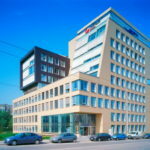 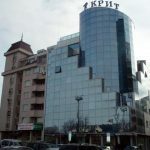 In the area of ​​the office building there are also many stops of the above-ground public transport, which runs along Nikola Vaptsarov Blvd and Cherni Vrah Blvd. 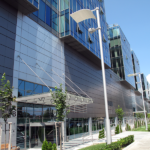 The biggest and most popular shopping mall in Sofia – Paradise center is also less than 10 minutes walk or 1 stop with one of the buses stopping next to the building.